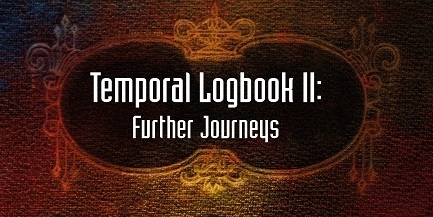 Have you purchased your copy of the Temporal Logbook II: Further Journey’s? Copies are selling quickly so if you’ve not picked up a copy yet, you better do so soon. Temporal Logbook II: Further Journeys is an unofficial, unauthorized Doctor Who short-story anthology for charity from Pencil Tip Publishing. This second volume follows the first Temporal Logbook, published in 2015 and supporting the charity, Positive Living Society of British Columbia. 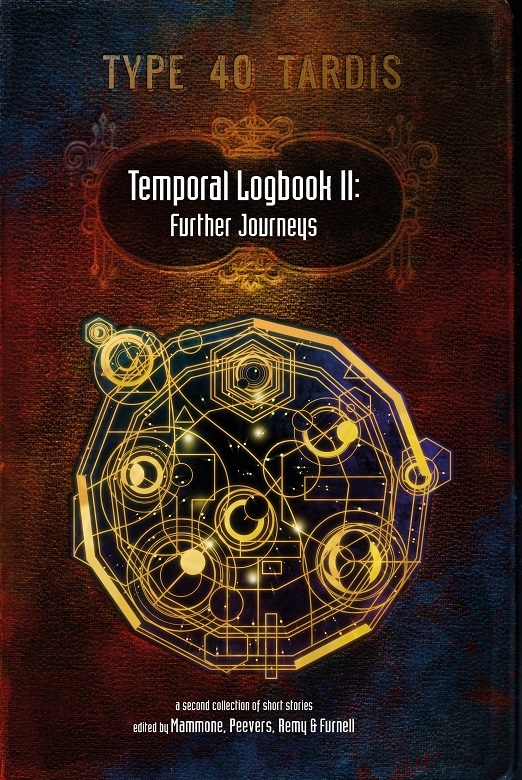 The Temporal Logbook II: Further Journeys features thirteen Doctors – including the War Doctor – in fifteen brand new adventures in time and space in support of our chosen charity, Mood Disorders Association of British Columbia (MDABC). Featured writers include: Hamish Crawford, Nic Ford, Russell McGee, Richard Peevers, Tony Jones, Rob Nisbet, R.P. Fox, Kate Coleman, Kevin Mason, Frank Danes, David Smith and Violet Addison, J.E. Remy, Fionna MacDonald and Nick Mellish. The collection has been edited by Richard Peevers, Robert Mammone, Bob Furnell and J.E. Remy, with a stunning cover by John Gordon. Publication has been set for late May. How and when did you get interested in writing? There’s no interesting answer to this. Like a lot of people, I’ve written obsessively since I could write (and read obsessively since I could read). It’s just what I do! Where did you get the inspiration for your story? Years ago, I’d read about Robert Ledru, a celebrated Parisian police detective in the late nineteenth century. Ledru was investigating a case at the Normandy port of Le Havre, when a man was found murdered on the beach. After careful examination of the evidence, Ledru came to the conclusion that he himself was the murderer, having shot the man whilst sleepwalking the night before. Obviously, this is a terrific story, and I wanted to do something with it, but it was hard to know what, since life had written it first. When I was contacted about this book, I was in the midst of another project that drew heavily on Charles Dickens’ A Tale of Two Cities. I thought about doing a ghost story set in the midst of the French Revolution. And then I thought about Robert Ledru, and the story of a man who suspects he has committed a murder in his sleep. It came to me that this was the perfect story of a man coming to the realization of his own private guilt, through the most chilling means possible. And what if it were taking place in the midst of the ‘Reign of Terror’, in streets haunted by the ghosts of those betrayed by their own revolution and sentenced to death? The two pieces clicked into place, and it was magical. What was your biggest challenge in writing your story? I’d never written a ghost story before, or anything that could generously be termed scary (at least, not on purpose!). I’ve never intentionally tried to unsettle a reader, as the best horror writers can do. So that aspect was challenging. Usually I like writing dialogue, but for this story to work, I wanted it to be saturated in atmosphere. I tried to focus on creating a Paris not necessarily true to history, but that reflected the mind of a troubled man living within it. The lovely thing about of this was that while I was working on drawing out the dark, unnerving corners of Jacques’ world – death, blood, the roar of the crowds, the constant fear of betrayal, dark streets, candlelight, silent guilt – I realized I was drawing out the main strands of the plot at the same time. At this point, the story wrote itself. I still don’t know how scary readers may find it, but it turned out to be about a lot of things that scare me. Do you have a favorite author, and if so, why? No, because I have about thirty! (I’m an English PhD, so I’ve had far too many excuses to read amazing books over the years.) I grew up on J.R.R. Tolkien, C.S. Lewis, Ray Bradbury, Orson Scott Card, Anthony Horowitz, and Douglas Adams. When I went to university, I added Jane Austen, Charlotte Bronte, Peter S. Beagle, Neil Gaiman, Richard Adams, T.H. White, Rosemary Sutcliff, Dodie Smith, Charles Dickens, Elizabeth Gaskell, and many others. When I was writing this, I immersed myself in A Tale of Two Cities, as I said, and also Dostoevsky’s Crime and Punishment, which is just an astonishingly powerful, incandescent journey through a guilt-ridden psyche. I steal from the best. Grave Warnings is out now. Our horror short-story collection, Grave Warnings, is officially released today. Featuring five tales of the strange and weird. Journey into the eerie emptiness of the Australian outback, where a researcher gets too close to the insects he’s cataloguing. Travel back to the blood drenched streets of Paris during the Great Terror, where ghosts haunt the survivors. A haunted house lays claim to fresh victims, while a strange new housemate worms his way into his landlord’s life. While a deceased estate in Victorian England brings nightmares to those linked to it. 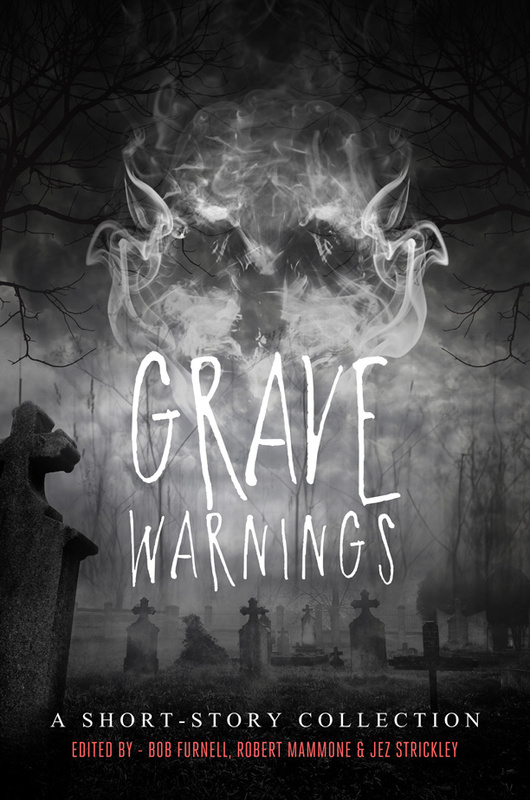 Grave Warnings features stories from: Sarah Parry, Hamish Crawford, Jodie van de Wetering, Craig Charlesworth and Hannah Parry. Five windows into Hell, five doorways into Damnation. From Pencil Tip Publishing comes Grave Warnings, an anthology featuring five upcoming authors of the strange and weird. Journey into the eerie emptiness of the Australian outback, where a researcher gets too close to the insects he’s cataloguing. Travel back to the blood drenched streets of Paris during the Great Terror, where ghosts haunt the survivors. A haunted house lays claim to fresh victims, while a strange new housemate worms his way into his landlord’s life. While a deceased estate in Victorian England brings nightmares to those linked to it. Thank you to those of you who submitted Temporal Logbook II story proposals for the TTL2 Editorial team to read and assess. We were completely overwhelmed by the response and sheer number of proposals we received. We very much appreciate the time and energy each of you put into your proposals. Over the next few weeks we’ll be doing some work behind the scenes. Once that’s completed, we hope to reveal the official line-up for volume two. Publication for volume two is schedule for 2017. Once again, thank you to all of you. Pencil Tip Publishing is pleased to announce The Temporal Logbook II, a Doctor Who themed short-story collection and the follow-up companion to 2015s highly successful short story collection The Temporal Logbook. Doctor Who has one of the most flexible formats in television drama. With the basic premise of an alien who travels throughout space and time in a box that is bigger inside than out, and which is disguised as a 1960s police public call box, it can’t get much simpler than that. One week the show can be a gothic horror, the next a comedic satire, or a base-under-siege thriller – the possibilities are endless. As with the original short-story collection, this new volume will feature twelve original stories by new and up-in-coming writers. 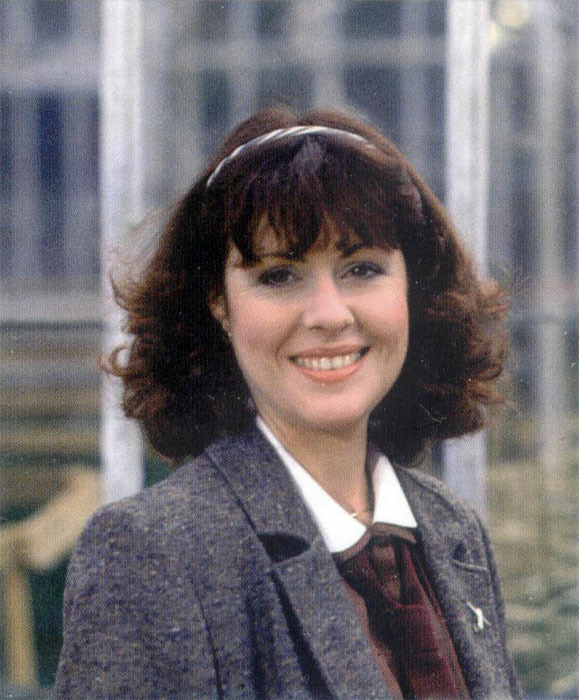 All twelve television incarnations of the Doctor will be featured with a story dedicated to that particular incarnation. The Temporal Logbook II will be published by Canadian publisher Pencil Tip Publishing, with proceeds from the publication being donated to the charity of our choice (N.B. recipient charity to be determined soon). Publication has been set for 2017. 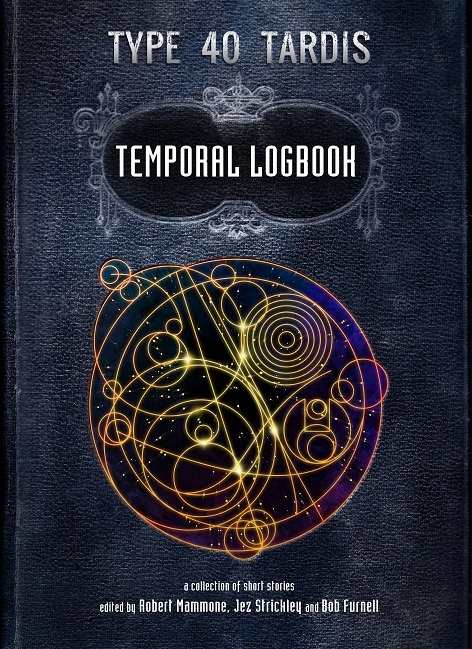 Just a quick note to let those of you who are interested in our first charity Doctor Who short-story collection, The Temporal Logbook, that further updates on the project will be found by following the project’s blog at http://www.thetemporallogbook.wordpress.com. The blog will contain updates and news as it happens with regards to the project.